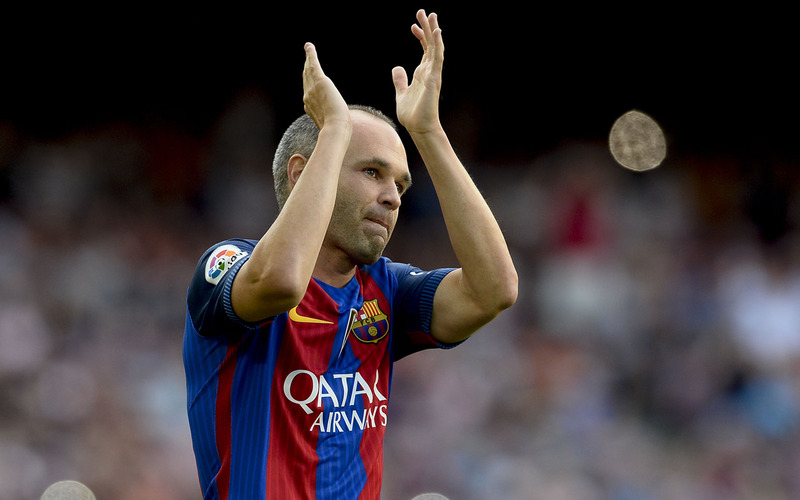 Barcelona will have to cope without captain Andres Iniesta when they travel to cross city rivals Espanyol on Saturday looking to keep their La Liga title chances alive. Iniesta is sidelined by a groin injury, but Barca will be boosted by the return of Neymar after a three-game suspension. Barca are locked on 78 points with Real Madrid at the top of the table, but Real maintain the advantage as they have a game in hand. Madrid are also in action on Saturday when they host Valencia.